Adam Green is the co-founder of the Progressive Change Campaign Committee, a grassroots organization with a million members that engages in electoral and issue advocacy work. The PCCC coined the term the “Elizabeth Warren wing” of American politics, is a close collaborator with the Massachusetts Senator, and generally focuses on economic populism and democracy issues. For four years, he worked as Director of Strategic Campaigns and Civic Communications Director for MoveOn. 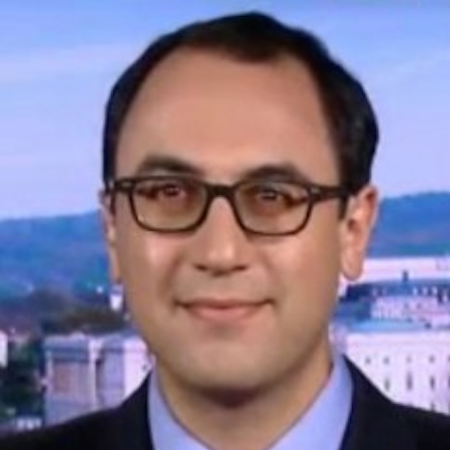 Previously,Adam served as the Democratic National Committee’s press secretary in Oregon for the 2004 presidential campaign, communications director for the New Jersey Democratic Party in 2003, and press secretary for the top winning Democratic U.S. Senate race of 2002 in South Dakota. He has a B.A. from George Washington University and a law degree from the University of Virginia — and is a frequent guest on MSNBC, C-SPAN, and other media outlets.